For someone who was born in the 1990s, Gameboy is something that is relatable to the entire experience of gaming. Kids used to be crazy about this ultra-portable gaming console and more than 500 games being available for Gameboy. The first game you might think about when you hear the term Gameboy will be none other than Tetris, which was simple but damn interesting for anyone. And, kids aren’t the ones who simply loved all Gameboy had to offer. Gameboy Advance — often referred to as GBA — was launched a few years later, in 2001, but the console had a lot more to offer. Most importantly, you could play a lot of games using Gameboy Advance. Have you ever thought of playing those Gameboy Advance games again? Of course, it is not practical to get a functioning Gameboy Advance now. You know, Nintendo is now busy with the Switch and other portable gaming solutions for the future. However, it doesn’t mean that you have to forget about those games. Here, we have some great suggestions about GBA Emulators, which basically allow you to play Gameboy Advance games on your PC. Depending on the particular GBA game you want to play, you can choose one of the GBA emulators we’ve mentioned above. We hope it helps you get back the golden memories. Note: Gameboy Advance Emulators are available for different platforms out there, including iOS, Android & Mac. In this article, we are listing out only the best GBA emulators that work on Windows PCs. At the same time, those emulators may have another version for Mac or Android as well. Shall we move onto the list? One of the most popular choices out there, BoycottAdvance is the best GBA Emulator in town. It is available for almost all the versions of Windows, but ultimate compatibility depends on your hardware configuration. If it works, however, BoycottAdvance lets you play almost every game you’d find for Gameboy Advance — with all the features and sound simulation. Compared to the other GBA emulators, BoycottAdvance offers a rather stable performance as well. According to users who have been trying BoycottAdvance for a while, its performance is unparalleled and offer even joypad connectivity. If you have a compatible joystick, you can connect it to your PC and get things done. Like the traditional game console, you can save and load the game status, which offers enhanced gameplay as well. 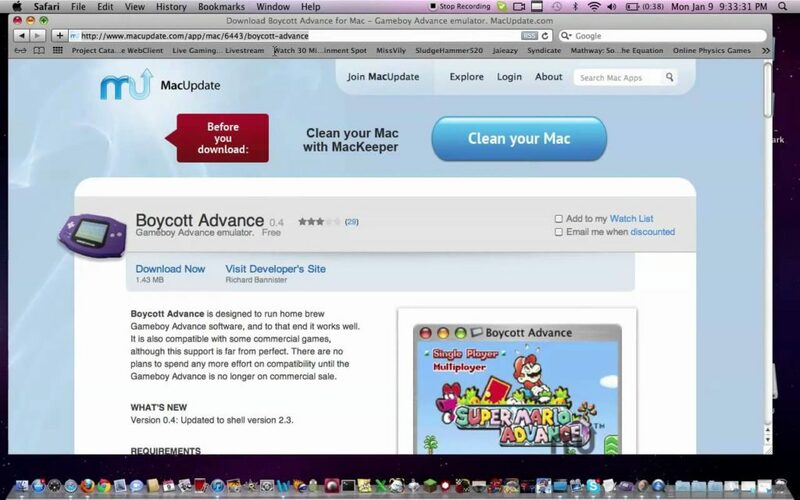 Another impressive thing about BoycottAdvance is that it’s available for Mac and Linux as well. By the way, BoycottAdvance has support for commercial games as well. 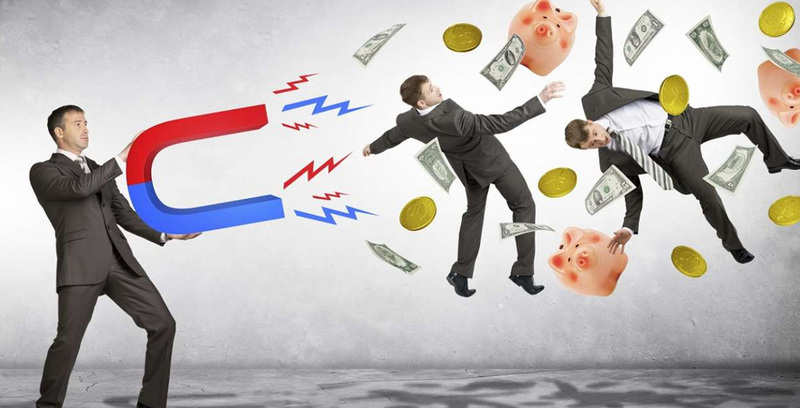 BoycottAdvance is a great choice when you need best performance, compatibility and enhanced gameplay. Visual Boy Advance-M is a great multi-ROM compatible emulator that lets you play games available for not only Gameboy Advance but also other ROMs like Visual Boy. Make sure that you don’t confuse Visual Boy Advance-M with VBA, which is a bit older. The current, latest version is designed in such a way that a lot of games are compatible and that you get a stable gameplay experience. The best part is that you can get your hands on games made for GB and GBC from the single emulator window. There are a few features we loved in Visual Boy Advance-M, including the support for more games. You can easily take screenshots during gameplay and share them easily. ZIP ROM support and support for cheatcodes are also some things people love in the Visual Boy Advance-M emulator. Although the program is available only for Windows PCs, it’s a great way to play your favorite Gameboy games. In case you are interested, you can also play the games available for GB and GBC. 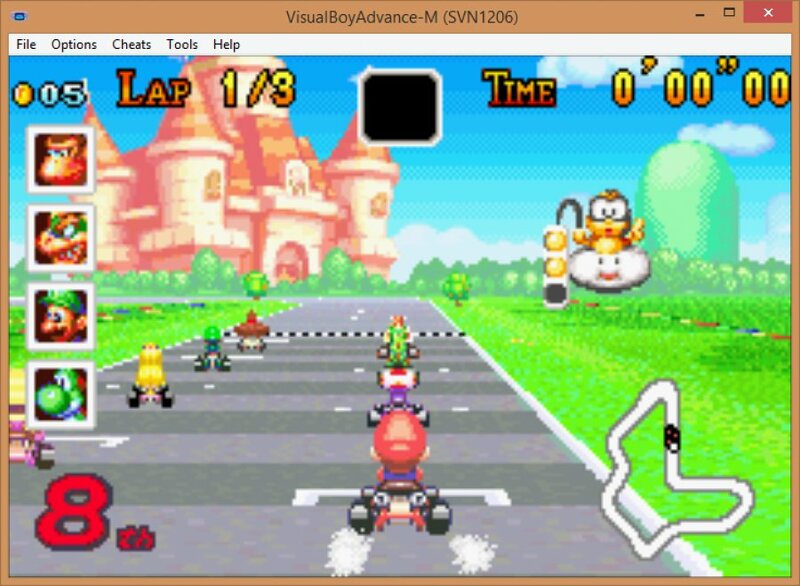 Visual Boy Advance-M is a superb GBA emulator if you want multi-ROM support and stability. No$GBA is another popular choice of people when they need truly seamless emulation of Gameboy Advance games out there. It is one of the very few GBA emulators that have an option for multi-player gaming. It does so by creating a system that is identical to GBA Link and thus connects to other GBA emulators based on the same No$GBA system. In case that makes things awesome, keep in mind that No$GBA can work as an actual emulator for Nintendo DS systems as well. Despite all these features, No$GBA is completely free to use. You don’t have to worry about subscription or anything, but keep playing all the GBA-based games you love. On a personal note, if you are someone who like to play Pokémon-based games, you’re going to love the connectivity features. On the other hand, if you just need a simulator that takes you back to the world of retro gaming, No$GBA makes enough sense, since it can emulate both GBA games and Nintendo titles. You should go for No$GBA if you need an effective GBA Emulator that enables multiplayer connectivity. RascalBoy Advance is a great choice as a GBA Emulator that offers you the best features and performance in a single package. When this emulator was launched, simple game emulation was the actual purpose. 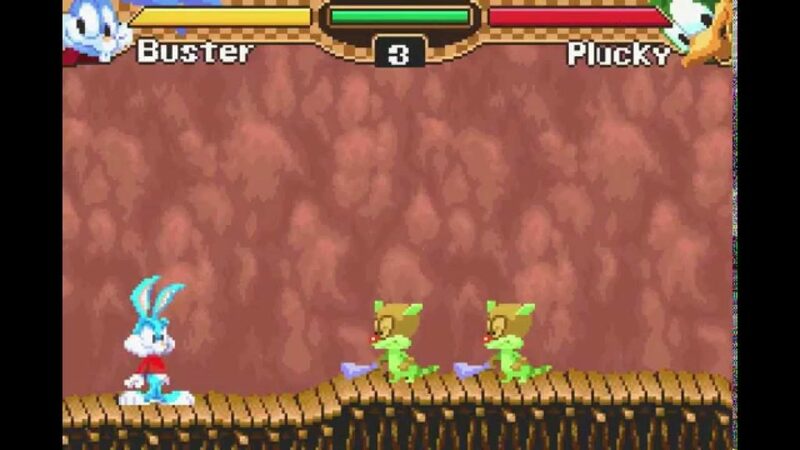 In the course of time, however, RascalBoy Advance has acquired some awesome features including support for a lot of multiplayer games. If you are someone who loves the favorite retro Gameboy Games online with your friends, you are going to love this emulator for sure. Another unique feature we loved in RascalBoy Advance is the support for commercial titles. Unlike most of the GBA emulators we’ve listed above, RascalBoy Advance lets you play paid games without any glitch. That is, if you are ready to get some unique games to play, the emulator won’t let you down. 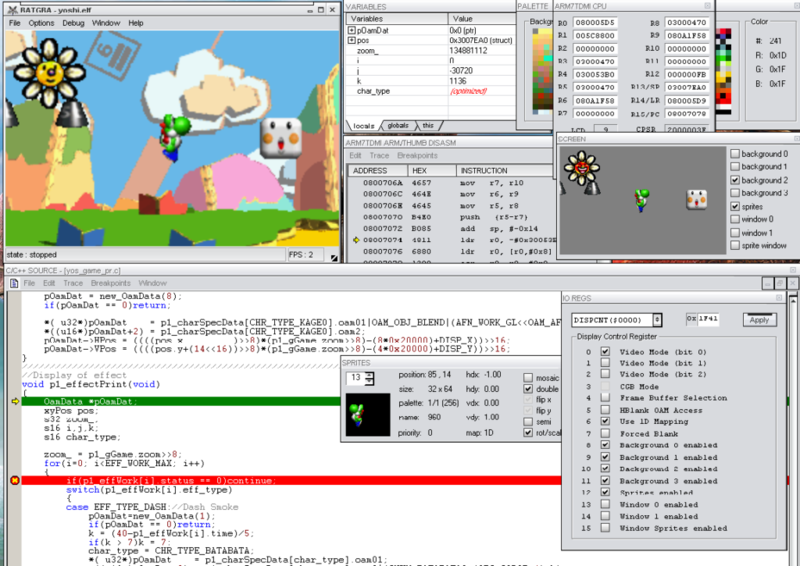 While the core set of features work seamlessly, you can expect more features in RascalBoy Advance soon. That having said, one con that people find regarding RascalBoy Advance is that it requires more resources. Planning to play some commercial GBA titles? Go for the RascalBoy Advance GBA Emulator. When compared to the other GBA emulators we have seen, BATGBA is quite lightweight. You don’t have to worry about system performance or anything while playing your favorite GBA games. The point here is that you can play almost all the commercial titles using this program. The rendering quality is so cool that you’d be able to bring back the retro game feelings in no time. Despite needing an original BIOS file for set up and functioning, BATGBA makes enough sense. Coming to the features, BATGBA has a bunch to offer. First of all, BATGBA has been well-configured to run on almost every Windows-based device. In addition, you can configure your mouse and keyboard for better control over gameplay and features. All these processes, including installation, don’t take more than just a few seconds, which is incredible. That having said, cheat support is something you would surely miss in the long run. Also, some people say that BATGBA sometimes face crashes. BATGBA is another great way to play commercial Gameboy Advance games out there. 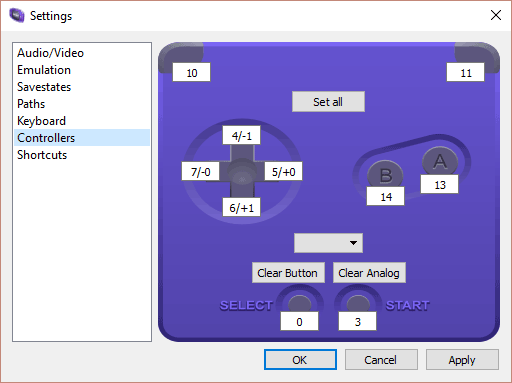 If you are looking for another lightweight GBA emulator, DreamGBA is indeed a great choice. 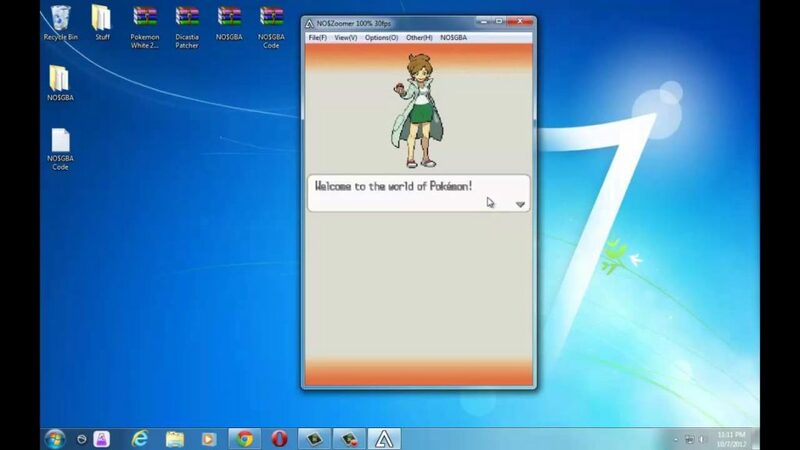 It is in fact one of the most popular and widely-used emulators out there. In fact, there aren’t many unique features when it comes to this program. You will rather have a standard experience of playing your favorite GBA games — without any glitches. One thing that we loved here is that DreamGBA doesn’t consume much resources even though it is so lightweight. Multiplayer gaming of GBA titles is something you will surely miss in this GBA emulator. On another note, it is great to have a simple GBA emulator with not a lot of features. The point is that you can have a seamless gameplay without worrying about extra setup or installation of extensions. Don’t expect much features here. We’d say that DreamGBA is the best solution for those who need not many features but the experience of getting their hands on their favorite retro titles. Still confused? Let’s put this simple: DreamGBA is the best choice for newbies who are into GBA games. Are you looking for a GBA emulator that is available for almost all platforms? Then, you must consider trying out the RetroArch, which lets you emulate different types of consoles and systems that existed in the world of games. So, if you want the same emulator to help you play both GBA games and PlayStation games, you can give RetroArch a try. It’s simple to set up and regularly maintained when compared to the other kinds of GBA emulators we talked about here. The best part of having RetroArch is that you can keep playing games that were launched fore previous and obsolete versions of Gameboy. You know, that’s one thing you should know when it comes to multipurpose and multi-ROM emulators. 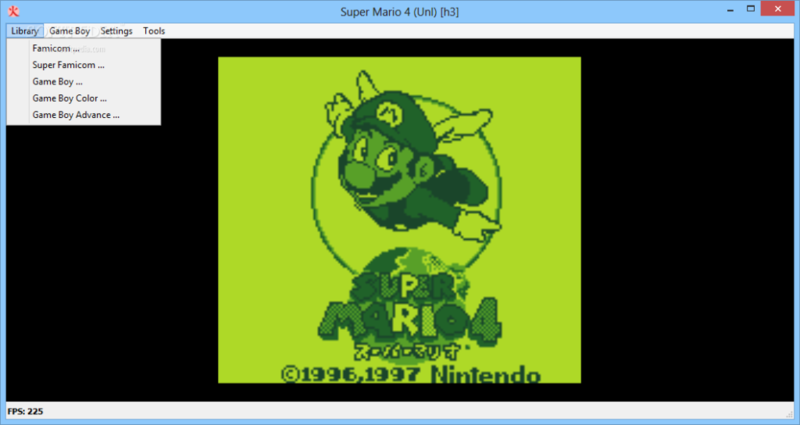 So, if you need a complete retro gaming experience without restrictions based on the console in question, you can surely consider going for RetroArch, which is available for Mac, Windows and Linux. Still confused? 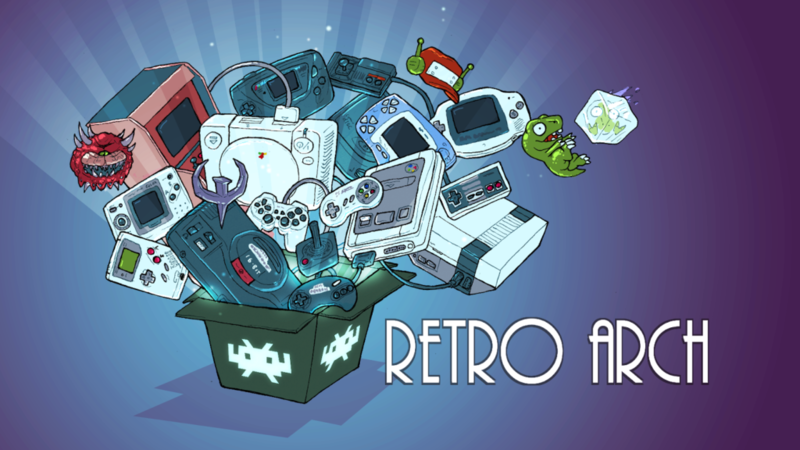 RetroArch is the retro gaming addict who wouldn’t be satisfied with one ROM. Another multi-system emulator that you can try, Higan Emulator lets you try out different systems and a big collection of games that are available for corresponding systems. Gameboy, Gameboy Color, NES, SNES and Gameboy Advance are just some of the finest systems you can emulate. Full-screen resolution is available for Higan Emulator and that ensures one of the unique gameplay experiences ever. When compared to the standard options, it gives you better sound as well. Higan Emulator as an emulator system brings better control in terms of gaming. 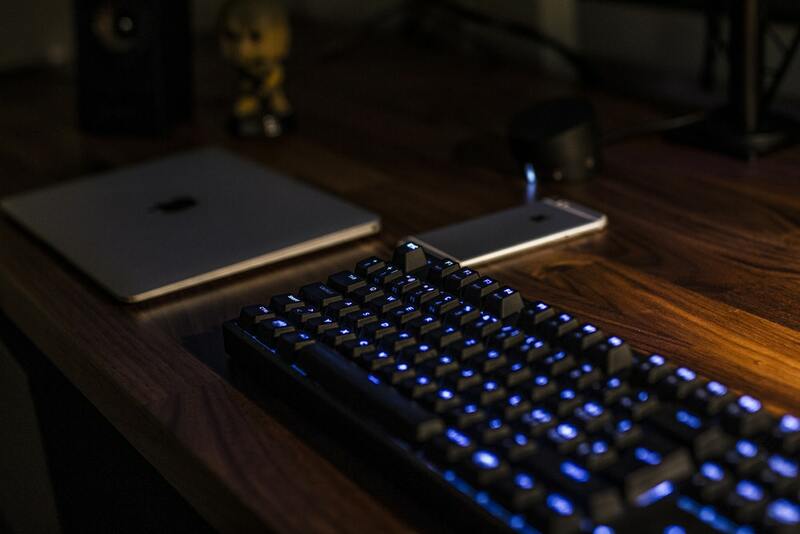 You won’t have trouble in setting up your peripherals to offer the best gaming experience, no matter which system you have chosen to go with. It needs to be noted, however, that the development of Higan Emulator has been stopped and you may not receive from the developers. Even so, the emulator offers an enhanced stability and really few number of crashes upon regular use. Higan Emulator is the best choice when you need a multipurpose, multi-system GBA emulator for real play. mGBA is perhaps one of the most and dedicated GBA emulators you can find in the world. It lets you play all your favorite GBA games without even thinking about compatibility issues. The best part is that mGBA is so well-designed that you won’t have trouble in getting and installing it in your desired device. 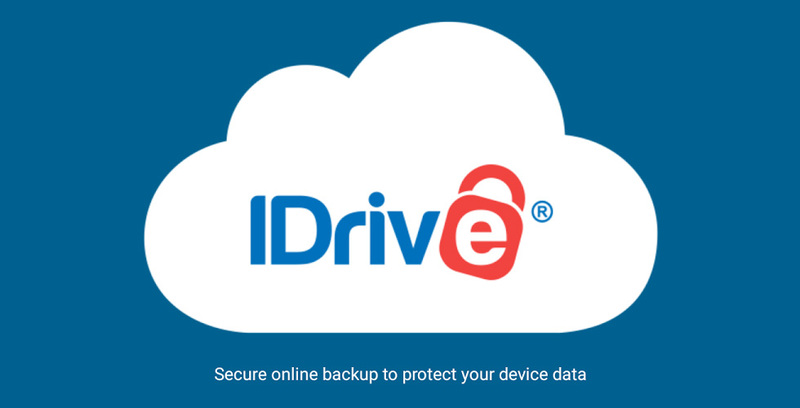 It needs to be noted that the program is available for not only Windows PCs but also other devices running on Linux and macOS. There aren’t any fancy features in mGBA but the playback is quite stable. It is also one of the regularly taken care of GBA emulators out there. 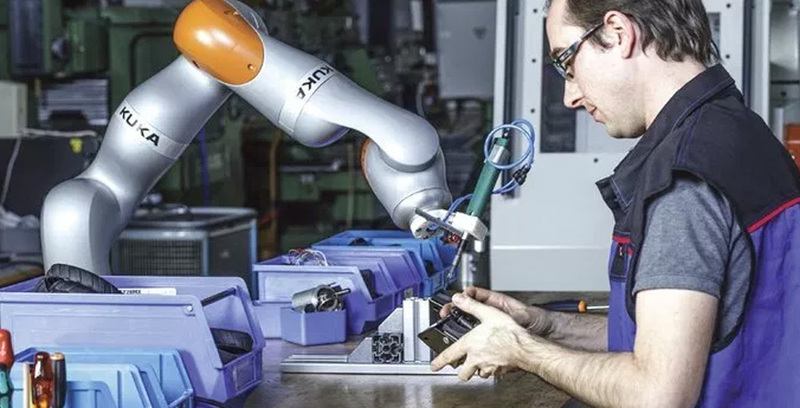 It offers stability in terms of convincing features and the power of process. 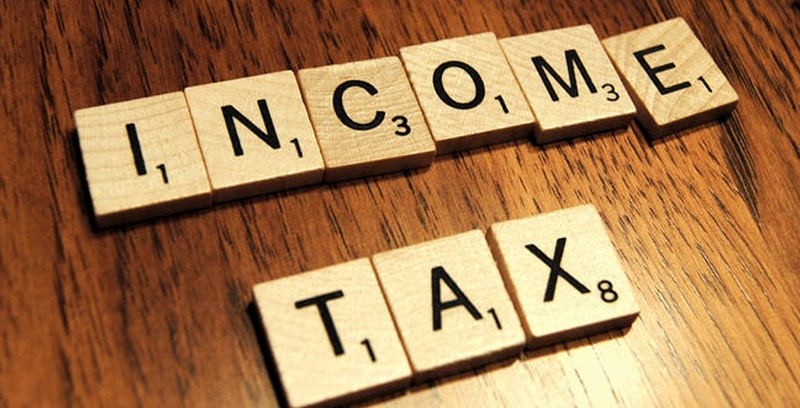 The project was started in 2013 and has been active since. So, if you need a rather lightweight and effective GBA emulator for casual playing of retro games from GBA, you can go for mGBA and you won’t be having any issues. In short, mGBA is the go-to choice if you need GBA-only emulation. Well, these are the best GBA emulators you can try today. All of the mentioned emulators are working in a perfect condition and you will have no trouble in playing the games you really want. Talking more about the game compatibility, we would really recommend going for a GBA emulator that is multi-system compatible. I mean, there are tools like Higan and RetroArch that offer more than just GBA emulator. The software has been designed in such a way that you can download and install more cores if you want. In our own case, I used to download and install more cores according to the gaming console that I want to emulate. On the other hand, if you are looking for playing games made for GBA only, there are always some standalone choices. In fact, most of the recommended emulators are GBA-standalone and some of them offer advanced features such as multiplayer connectivity and better performance.